Fancy a twist on traditional Burns Night neeps & tatties? Try this fantastic Swede Bake recipe and don't forget to use tasty British swedes and enjoy with a nice dram of Scottish whisky. 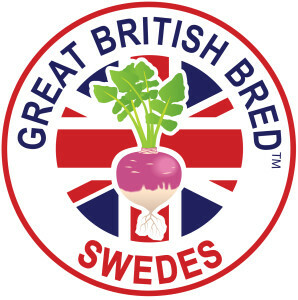 Served this way, swedes lose their overpowering flavour and become quite couth. Mix the butter into the mashed turnip. Add golden syrup, salt and pepper and ¾ cup breadcrumbs. Beat eggs lightly and add to turnips along with the parsley. Spoon into a shallow ovenproof dish and bake at 180°C for 20 minutes. Dot with butter and remaining breadcrumbs, add grated cheese and grill 5 minutes. Serves 4-6 with any meat dish.